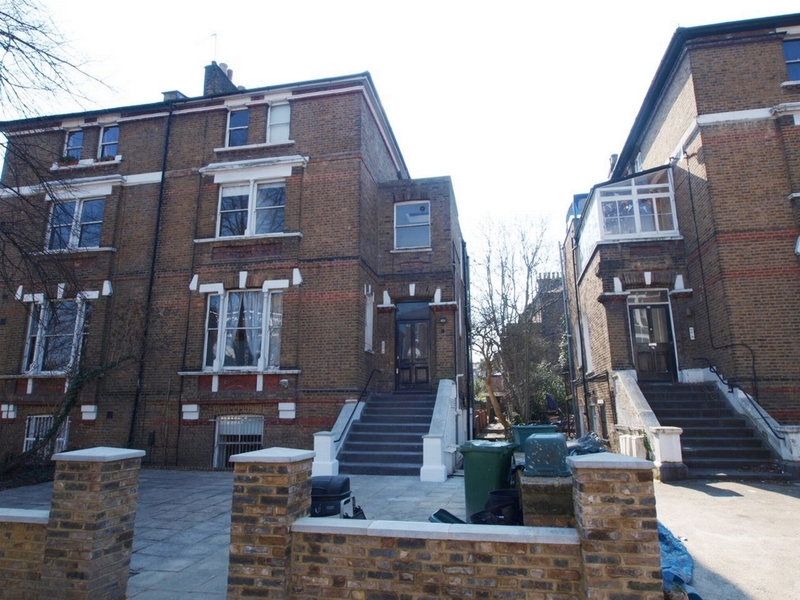 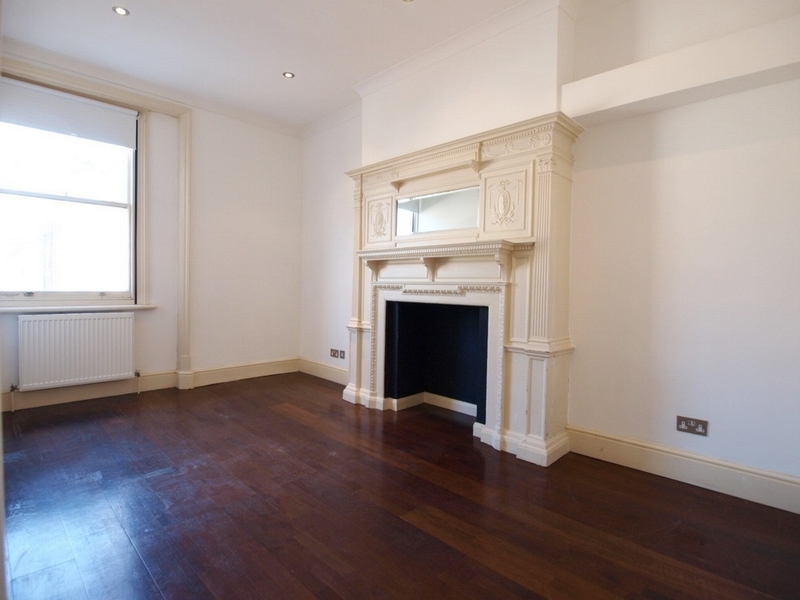 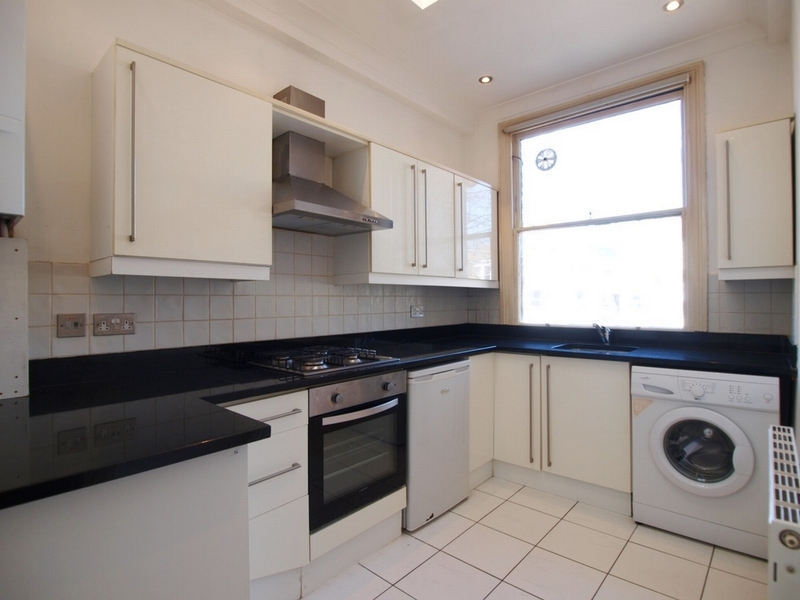 Alex Marks are pleased to present this massive 1 double bedroom flat in a period building which is located within easy reach of Caledonian Road tube station. 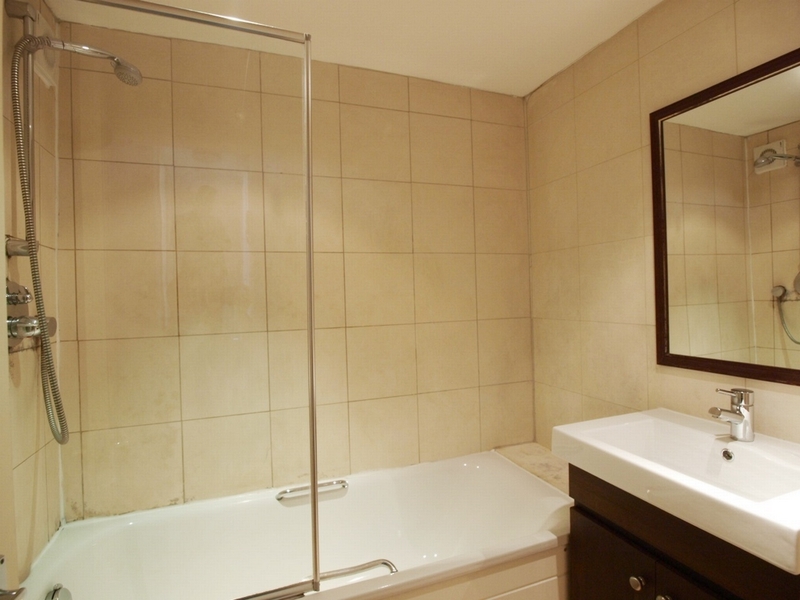 The flat offers 1 double bedroom, large separate lounge dining area, separate modern kitchen, 1 full fully fitted bathroom. 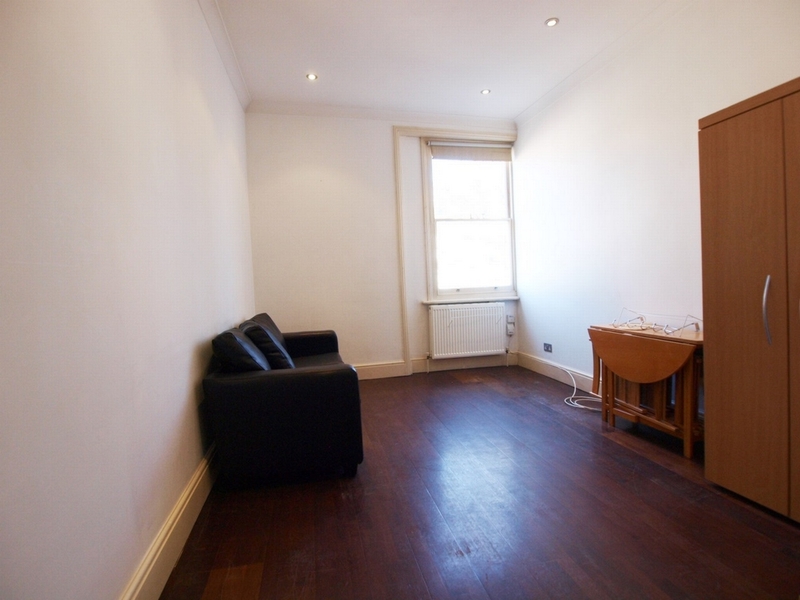 It is in a great location for easy access to local shops and amenities.